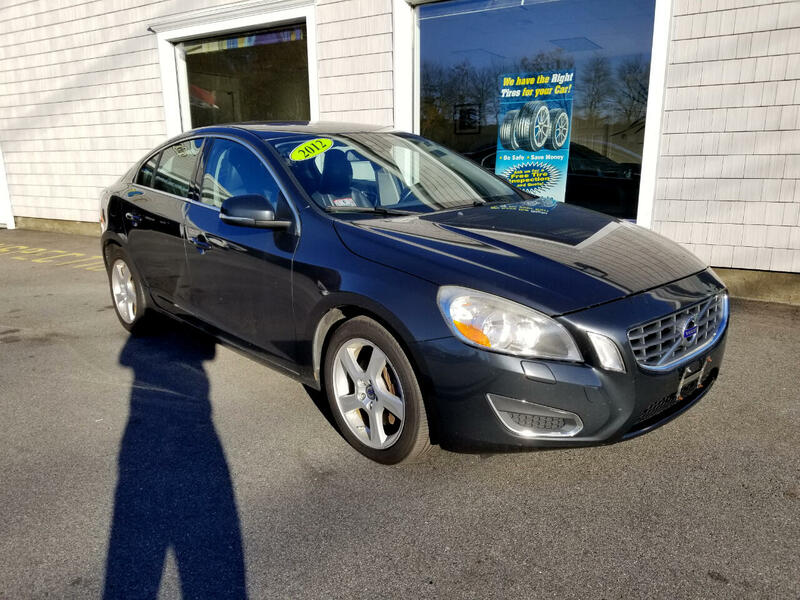 Our 2012 Volvo S60 T5 Sedan is displayed proudly in Saville Grey Metallic. Powered by a TurboCharged 2.5 Liter 5 Cylinder that offers 250hp while tethered to a 6 Speed Shiftable Automatic transmission that delivers easy passing authority. This Front Wheel Drive offers near 30mpg on the open road and beautiful 18-inch wheels posture this machine to perfection as touring suspension makes for an incredible commute. Handling and braking are important too, Swedish Volvo suspension is repeatedly touted as offering a more comfortable ride than many other makes, so plan your trip and enjoy every mile.